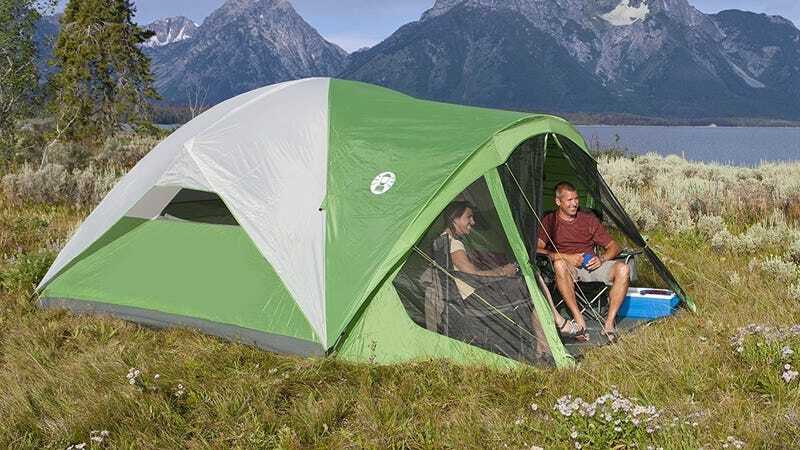 Sleep under the stars with this $87 8-person Coleman tent. 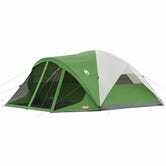 It’s perfect for warmer weather, with a screened-in room, so you can enjoy the view from the comfort of your tent without too many bugs. It’s discounted by about $40 for Prime Day, which means you can spend more money on s’mores and booze.